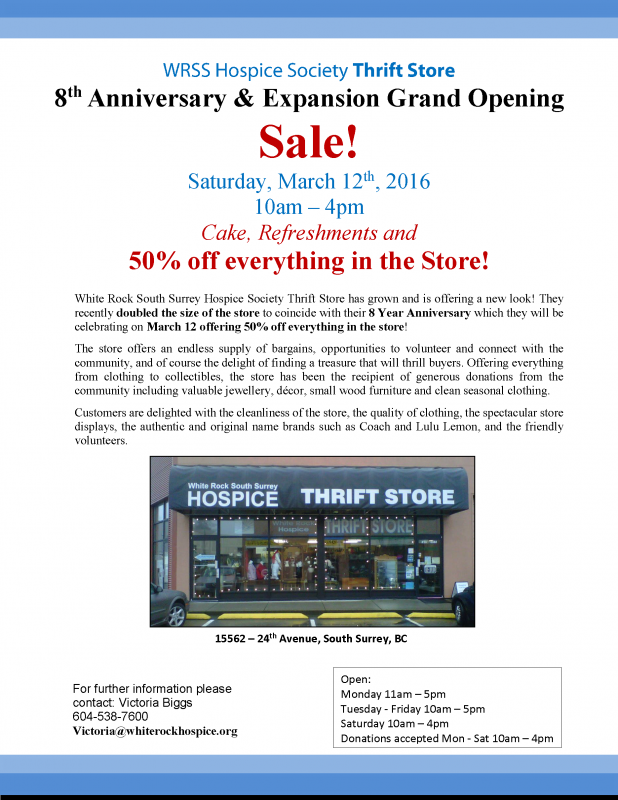 Thrift Store Expansion & Anniversary Sale! 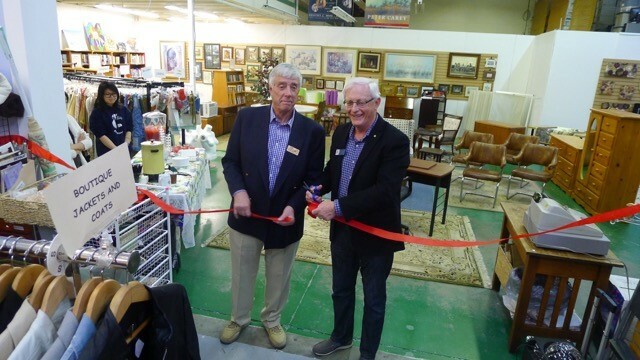 What a great evening and Saturday Sale! 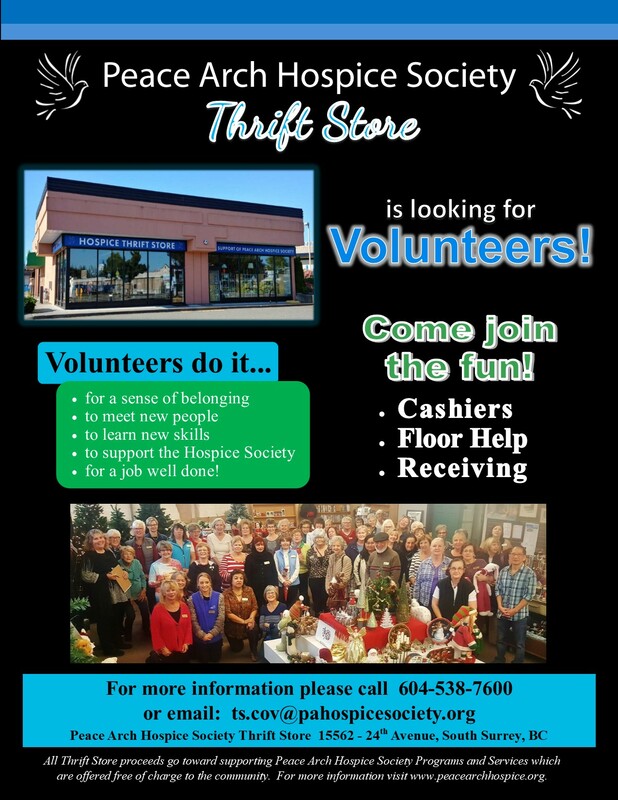 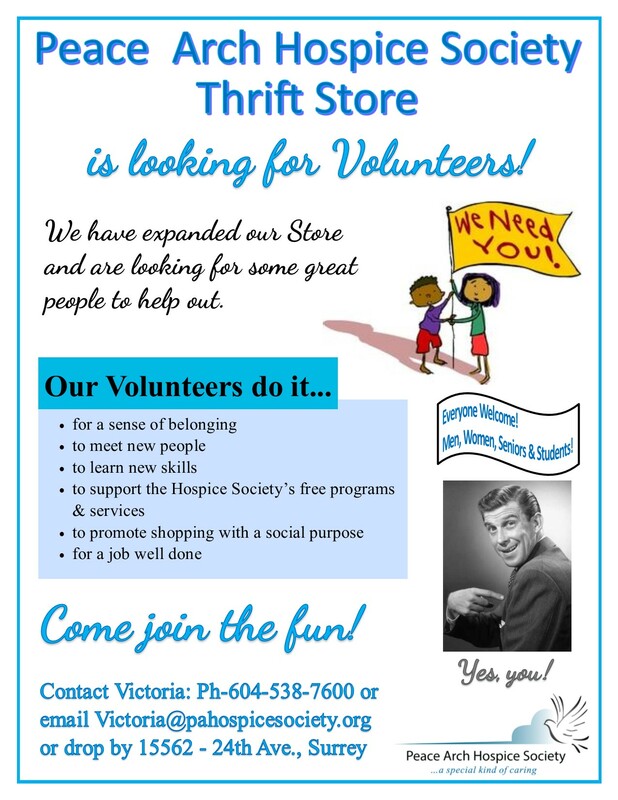 If you haven’t been yet, come on down to our expanded Thrift Store!